All advertisers are listed in the services sections. For further details on advertising space and rates, please click here. 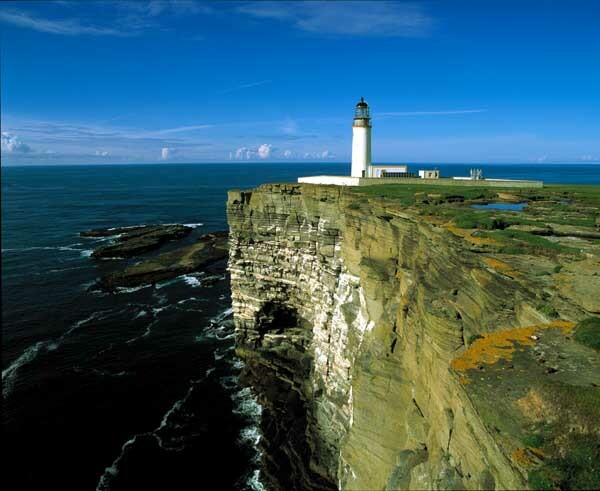 Our associated Orkney Photo Library pages carry hundreds of images of all aspects of Orkney.